7th May saw the kick-off of a workshop series organised by Het Nieuwe Instituut on the future of the World Expo model, in which students from a variety of art and design academies from across the Netherlands participate. Participating students have worked on developing concepts for 'pavilions' for Rotterdam2025. 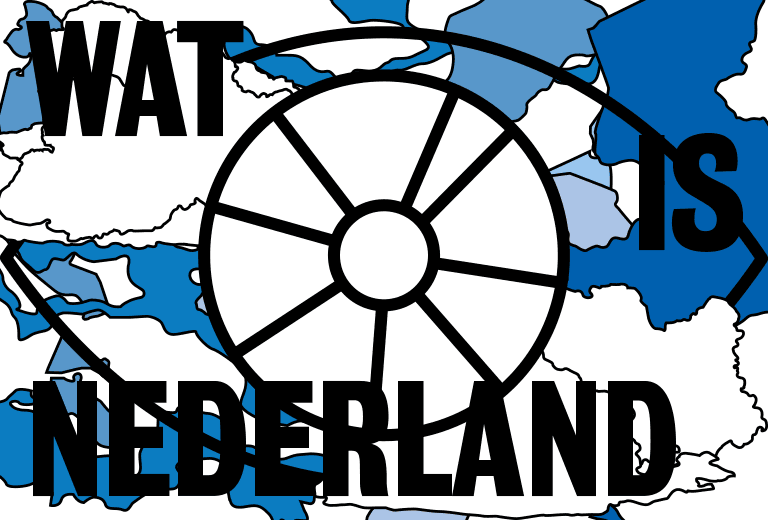 This initiative aims to bring the World Exhibition of 2025 to Rotterdam, to the area around the City harbor. The proposed theme of the Expo in 2025 is the transition to a circular economy. For this Expo concept vacant land and buildings are redeveloped in the city instead of -as is common with the World Expo- the development of a new area and buildings. Het Nieuwe Insitituut wants to challenge students to develop a vision of design for a circular economy and culture. The term 'pavilion' may be stretched beyond its conceptual architectural boundaries. The students of today are the designers of 2025 and their voice will be represented by short presentations of the workshop outcomes in the debate "The future of the Expo Model" on Thursday, June 11th from 20:00 to 22:00 in Het Nieuwe Instituut. The workshop is led by Michiel van Iersel, urbanist and curator, of Non-Fiction, Failed Architecture and Rietveld Academy. What alternative form could a contribution take to the white box with a YouTube clip inside? In other words: what form, at what place(s) can the presentation of a participant take? How can a presentation at the Expo be of value for the local community and for societal processes in the city? How can cultural embedding and surplus value be achieved prior to, during and after the Expo? How can presentations have a functional and financial value after the event, locally in the city and region, and / or internationally? How can the presentation and the knowledge and network developed around it be continued or re-used? WORLD EXPO ARCHIVE. Site van het Bureau International des Expositions (BIE) the intergovernmental organisation that organises the World Fairs. UNCUBE nr. 32 ‘Expotecture’. In the run up to the Expo 2015 in Milan, Uncube takes stock of what’s so weird, wonderful and plain warped about World Fairs. NORMAL PAVILIONS The National Pavilions in the Venice Biennale Giardini, in essays en photos. All texts are online. WORLD EXPO ARCHITECTURE - Thomas Schriefers. In 2013 Thomas Schriefers' book: Geträumt, geplant, gebaut- abgerissen! Weltausstellungs(s)architektur was published in German. A limited edition of the English translation is being produced, exclusively for the German Committee for Exhbitions and Trade Fairs, with support from the BIE in Paris, who will present the book at this year’s Milan Expo. FAIR WORLD Paul Greenhalgh's book on the cultural significance of the World Fairs. MEET ME AT THE FAIR reader.